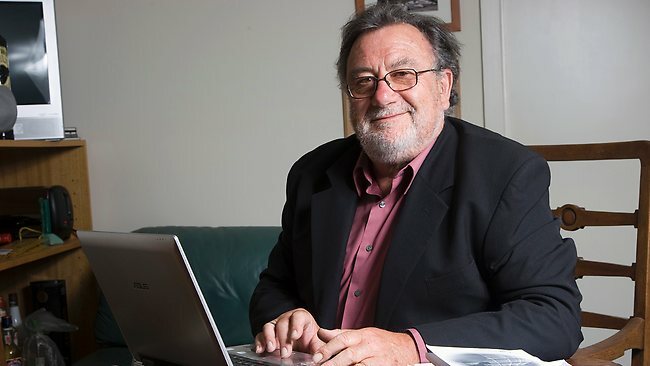 Tony Adams (deceased), co-editor of the SAGE Handbook on Internationalization of Higher Education, commenced as a lecturer in the Department of Computer Science at RMIT in1978. Following five years as Head of Department of Business Computing at RMIT, he acted for a year as Dean of Business in 1990-91, being appointed to the position of Dean International Programs in 1992, a position he held until 1998. Tony was appointed a member of the Foundation Professoriate at RMIT in 1992. In 1998 he took up the position of Director International Programs at Macquarie University. In 2004, he was appointed as Pro Vice Chancellor International at Macquarie, a position he held until January 2007. During his time at Macquarie University, he developed an extensive quality network of partnerships which made this university an institution with active international mobility and exchange. In January 2007, Tony and his wife Pauline formed Tony Adams and Associates, international education consultants. Since then they have worked with universities in Australia, Mexico, the Netherlands and Italy as well as with US, British and Canadian organizations. Tony is widely published in the areas of educational computing and international education. Among the many publications he is (co)author of are three JSIE Published Papers: Adams, T, The Operation of Transnational Degree and Diploma Programs, The Australian Case, 1998; Walters, D., Adams, T., Global Reach Through a Strategic Operations Approach: An Australian Case Study, 2001; and Adams, T., The Development of International Education in Australia, 2007. In 2008 he became co-editor of the Journal of Studies in International Education. Tony was the founding and immediate Past President of the International Education Association of Australia (IEAA), Vice Chairman of the Board of the International Student Exchange Program (ISEP), special advisor to Università Cattolica Del Sacre Cuore (UCSC), and special advisor to the Mexican Association of International Education (AMPEI). He was a regular trainer and presenter at workshops, sessions and seminars during the conferences of NAFSA, EAIE, AIEA and his own association IEAA. He was a member of a working group that is creating a new global Council of International Education Associations (CIEA).